Sandhya Sriram is the CEO and co-founder of Shiok Meats Pte. Ltd., Singapore. Sandhya is a stem cell scientist with over 10 years of experience working with muscle, adipose, cells and stem cells. 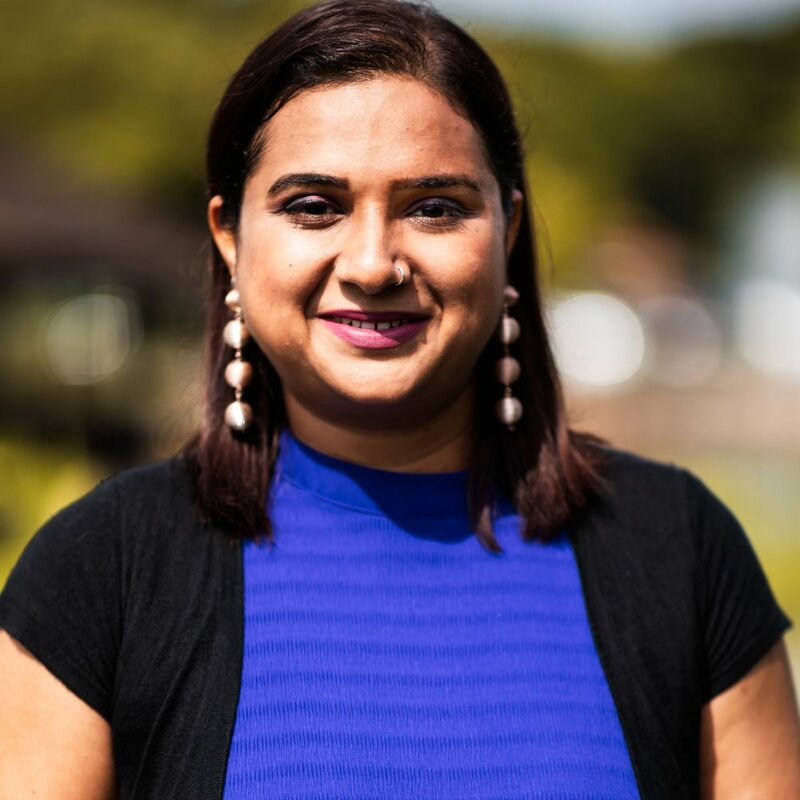 After graduating with a PhD from Nanyang Technological University in Singapore, Sandhya pursued her postdoc at NTU and SBIC, A*STAR in Singapore. Following 4 years of postdoctoral work, she took up business development at a research institute. Alongside her studies, she co-founded 2 companies, BiotechIn.Asia and SciGlo. Sandhya has been featured on Forbes Women in Tech for her entrepreneurial ventures and is an author for Nature Biotechnology blog. Sandhya is a vegetarian by choice and is passionate about employing biotechnology for a sustainable future.